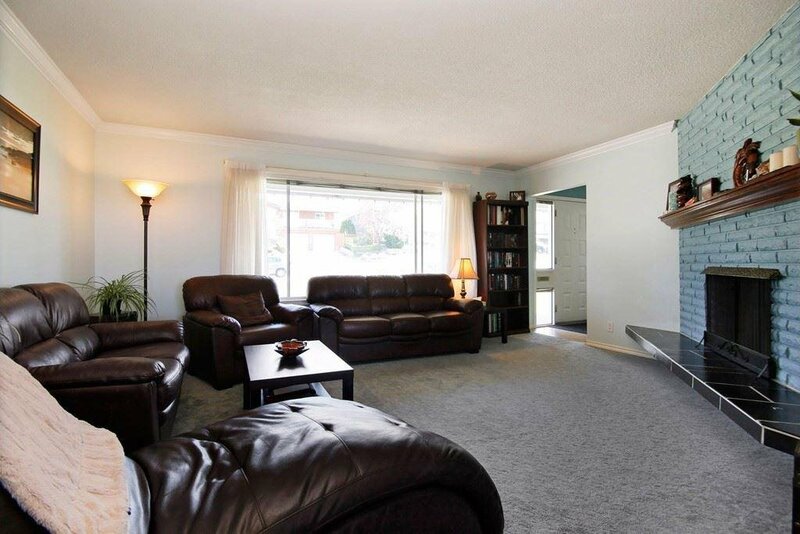 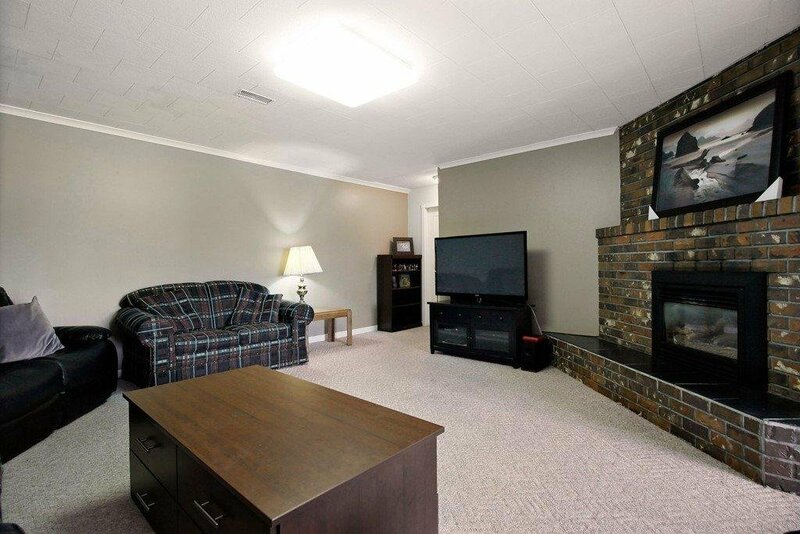 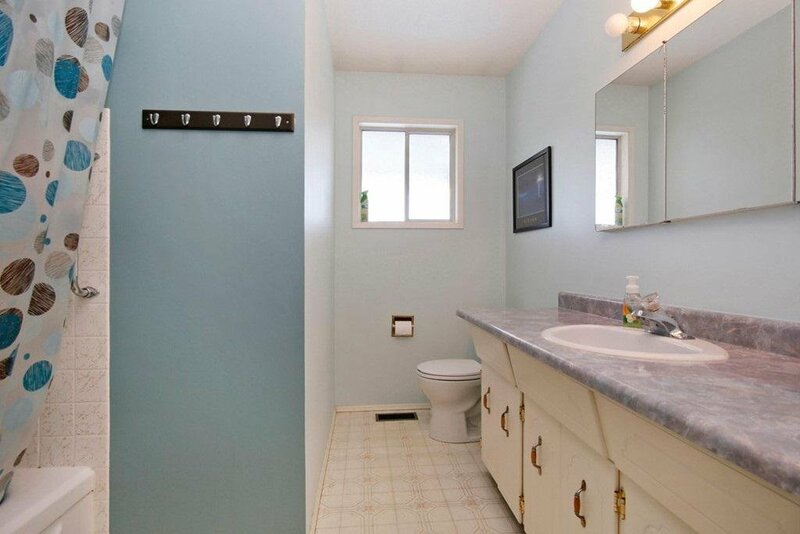 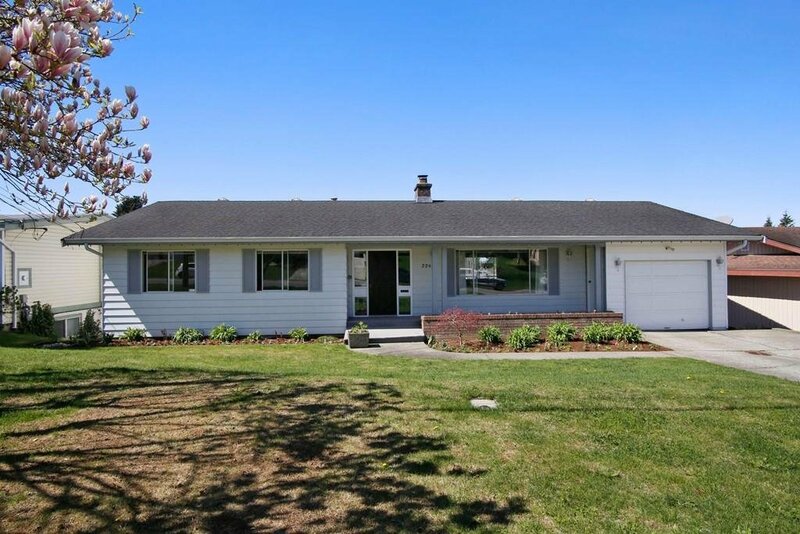 Level entry rancher with full walkout basement to back yard is spotlessly clean and meticulously maintained. 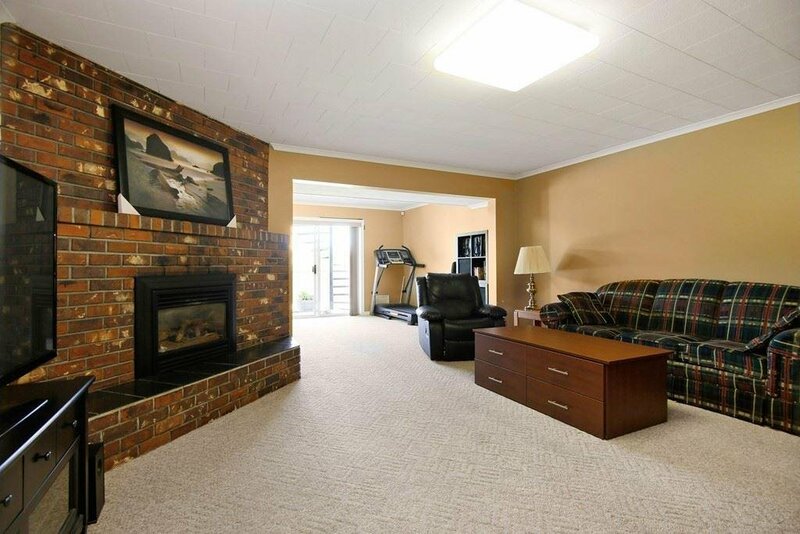 The home features a large living room with fireplace, separate dining room, eating nook and three bedrooms on the main floor. 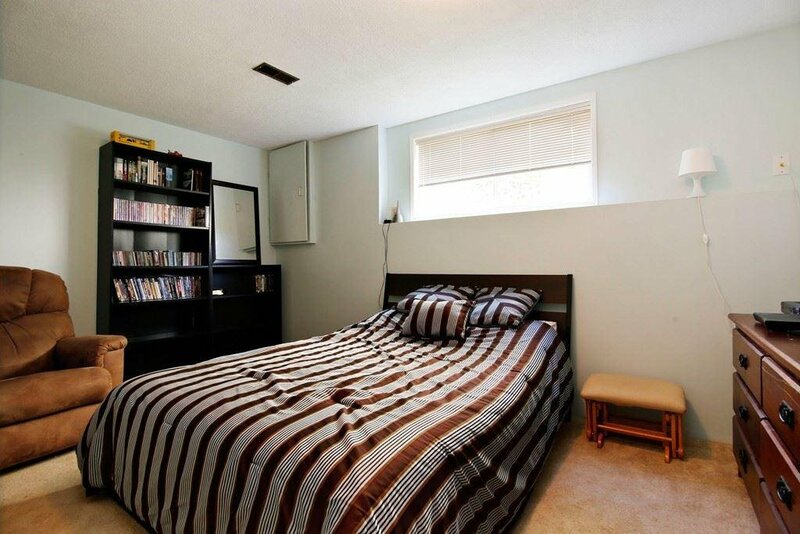 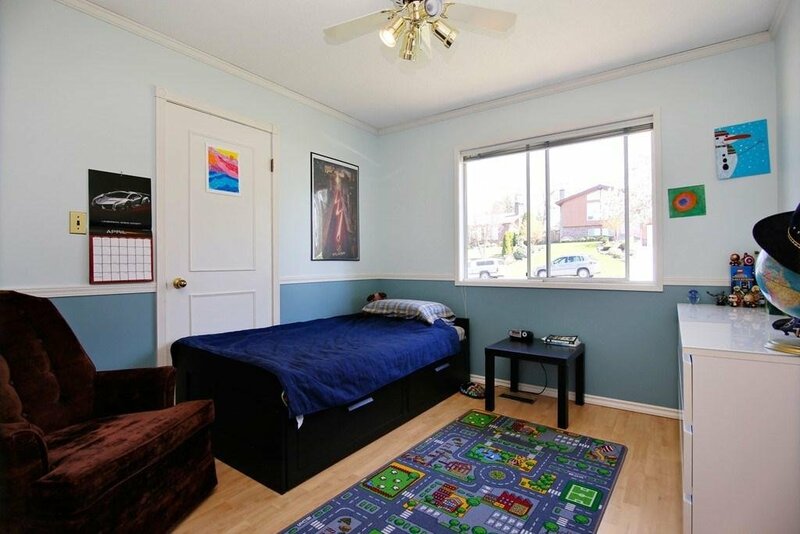 The basement has its own entrance, developed with a large family room, games room, two bedrooms plus loads of storage and flex room. 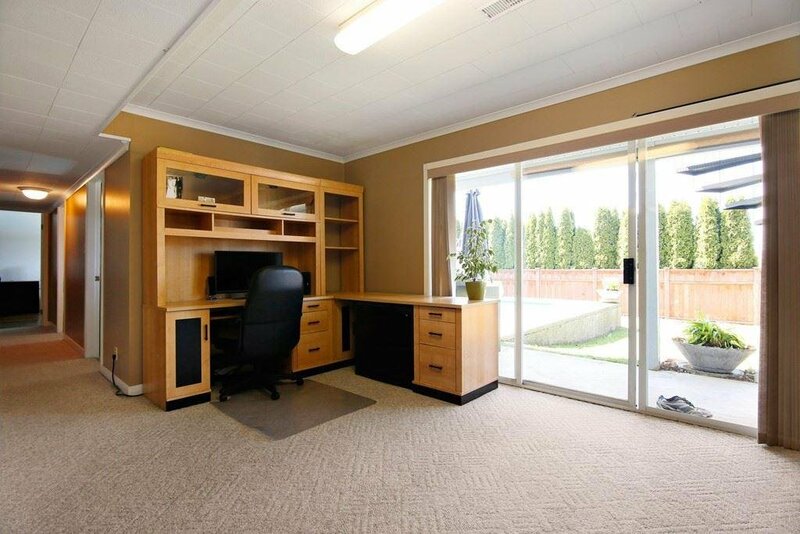 If so desired, introduce an in-law suite easily. 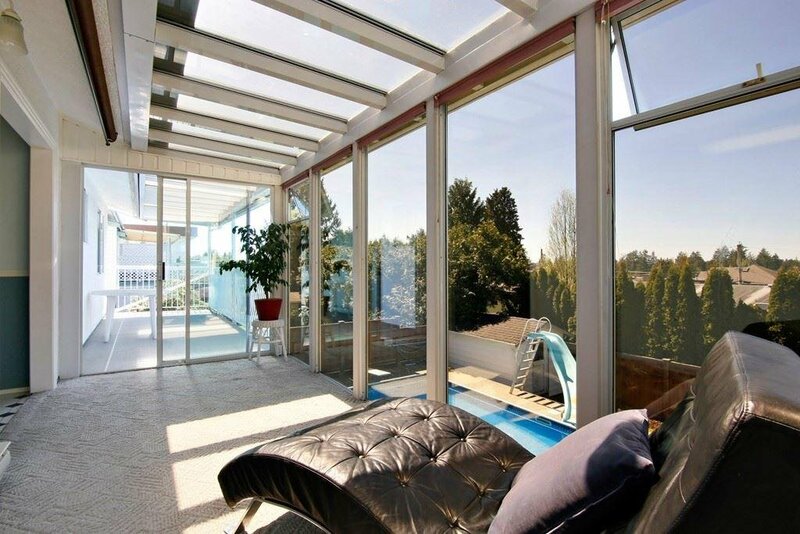 You can enjoy the beautiful evening sunsets from your enclosed solarium right off the kitchen or BBQ on the open deck. 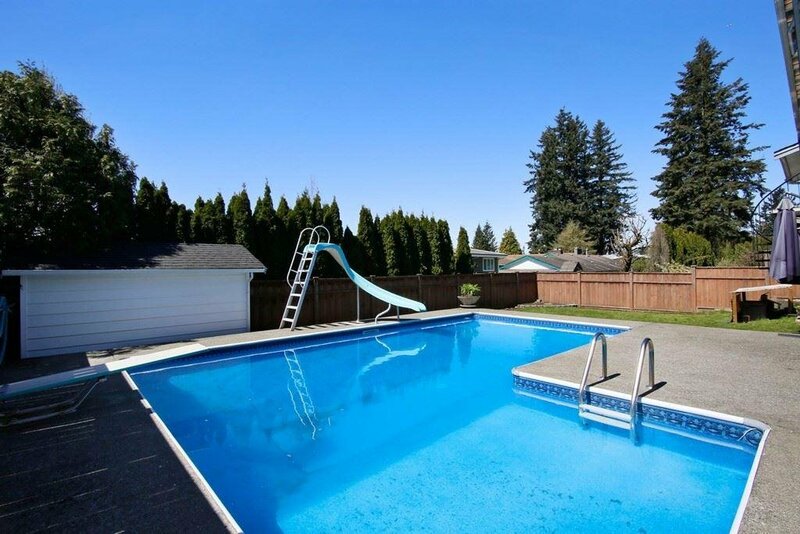 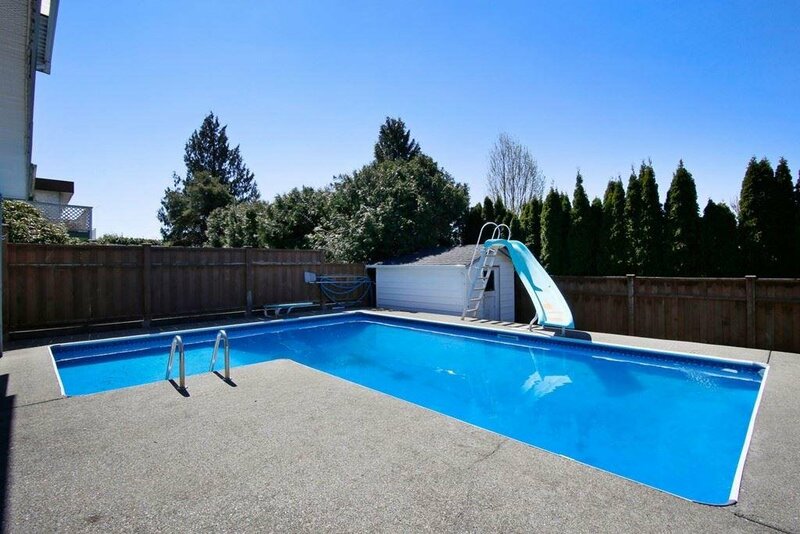 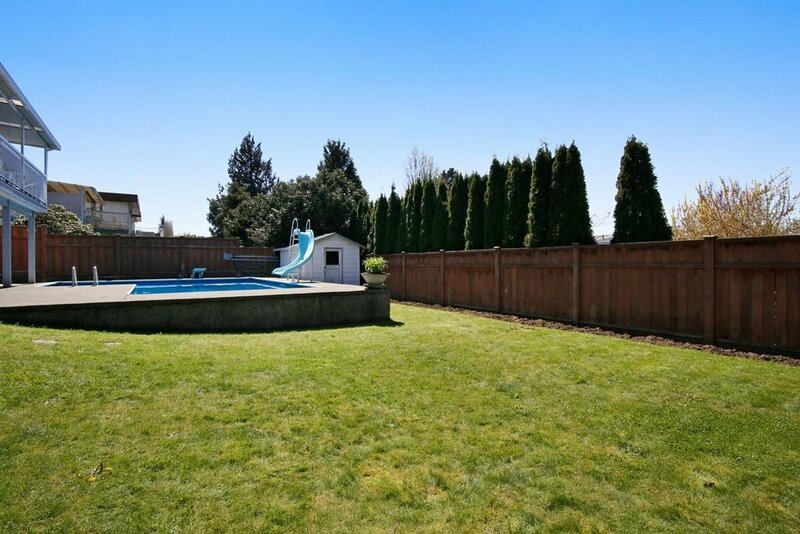 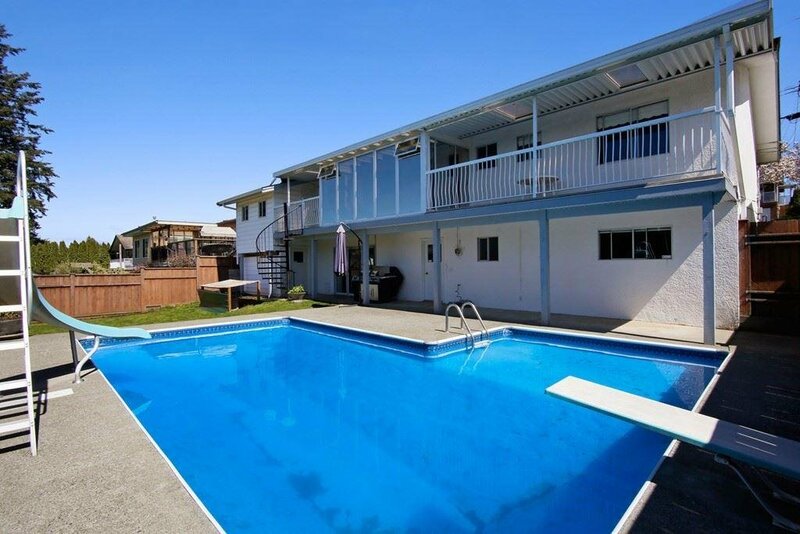 The back yard is totally enclosed and features a huge in-ground pool with diving board. 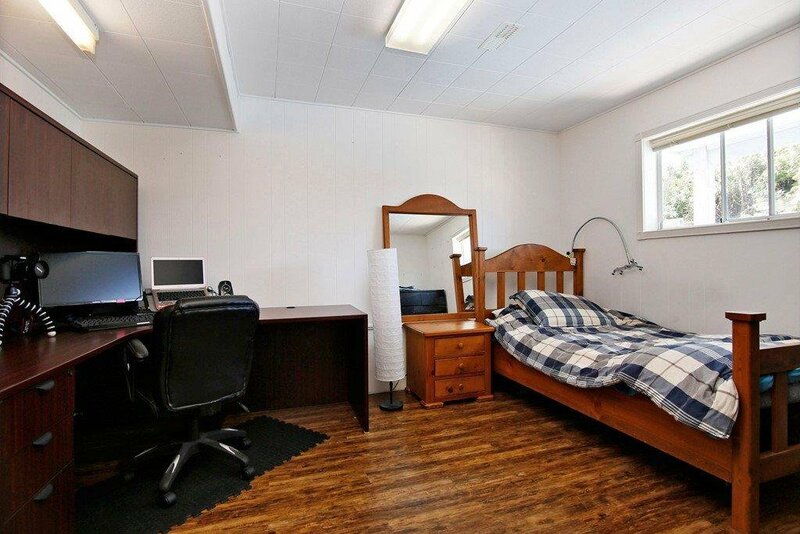 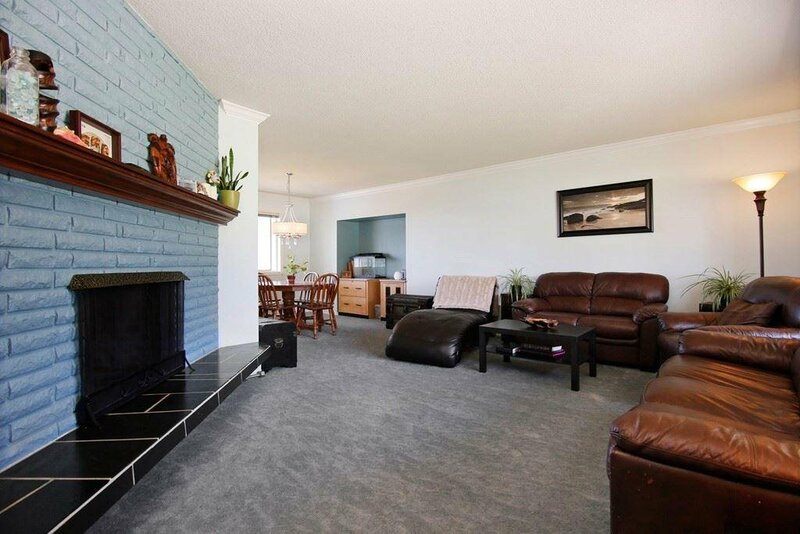 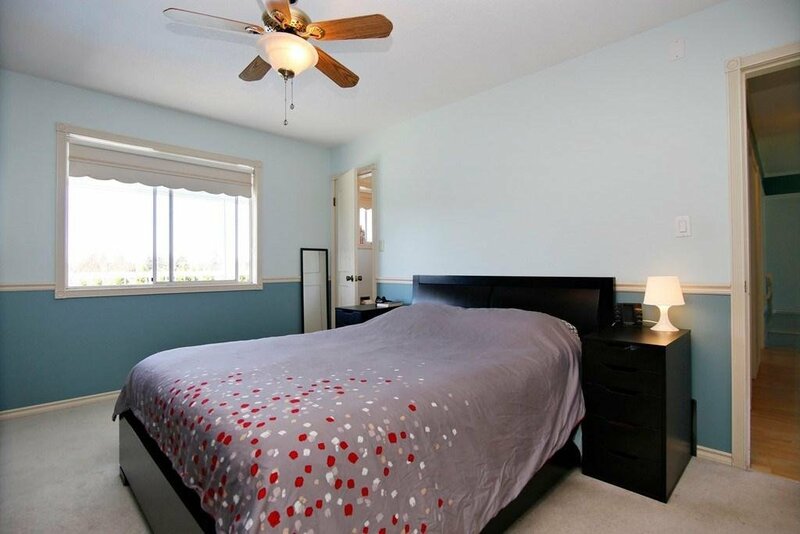 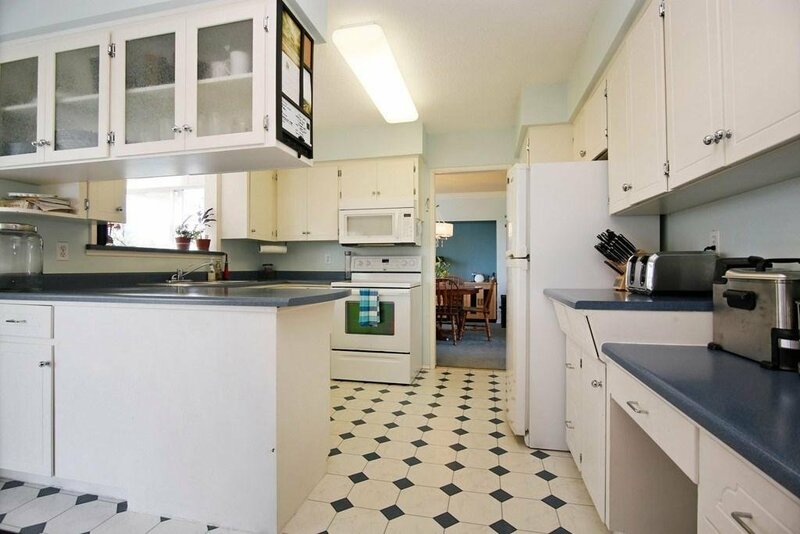 Excellent area and neighbors, city parks within walking distance. 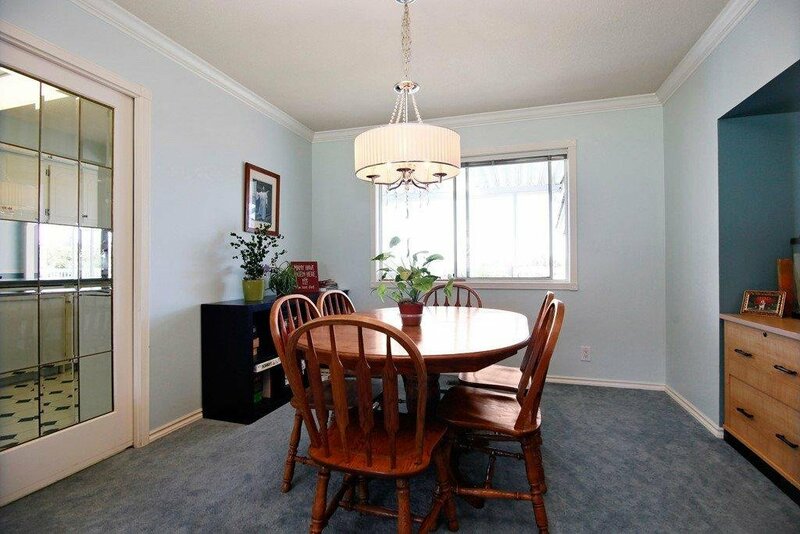 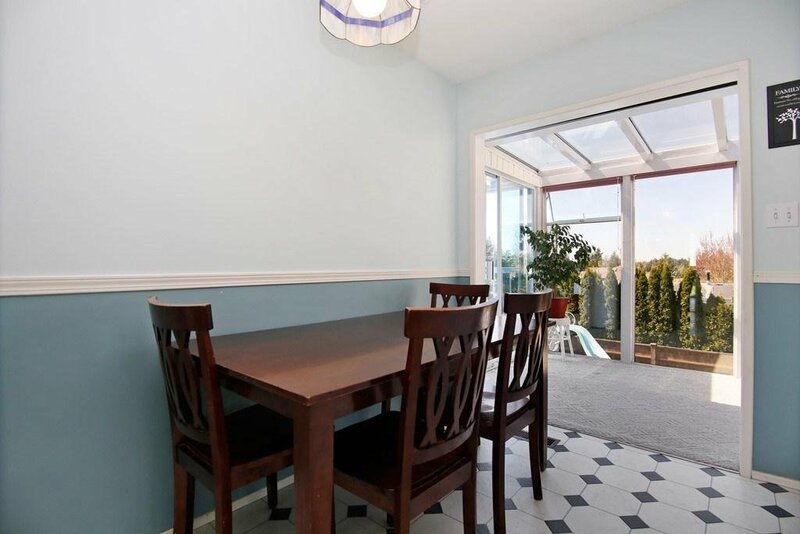 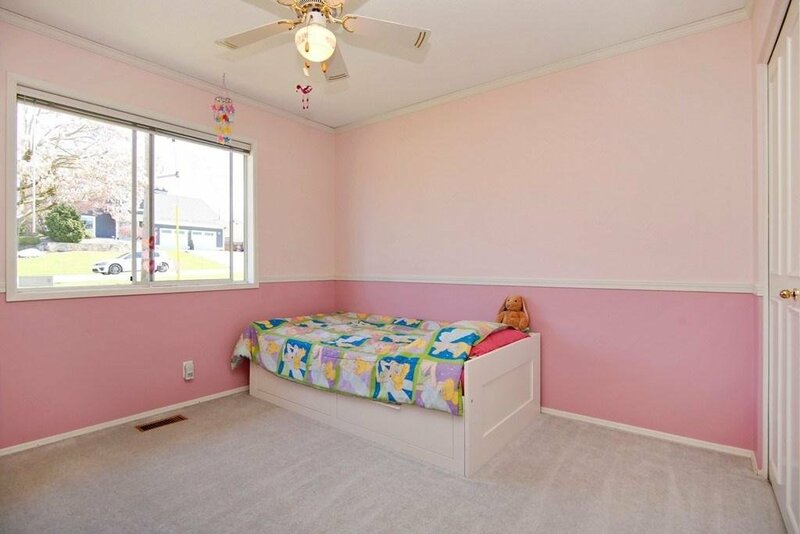 Centrally located, perfect for a growing family.